Ratio of accident reduces rapidly! 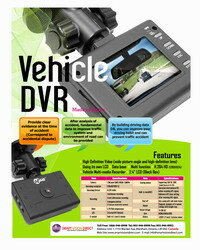 VD-102 is the black box for the vehicles, unlikely other recording system. 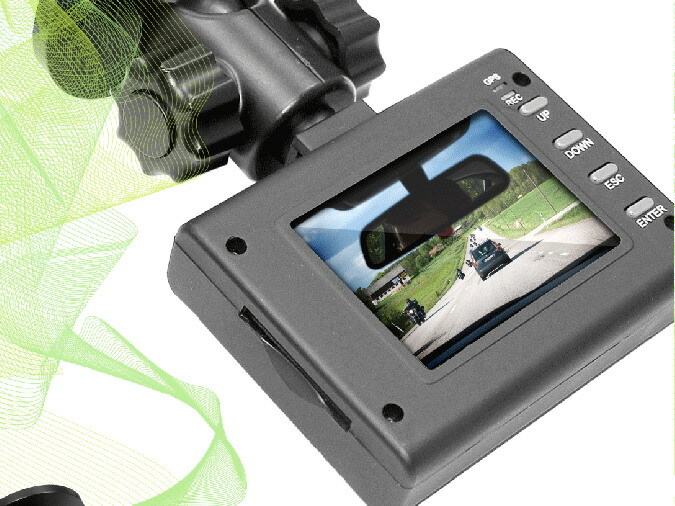 VD-102 Drive recorder is a security system to install inside the car to get prepared for traffic accident, taxi robbery, and stolen/damage of vehicles. 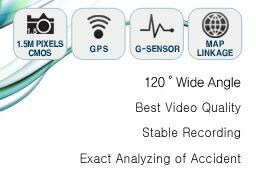 It senses shock automatically by gyro-sensor, and images for before and after 15 seconds based on shock time will be recorded automatically together with separate event record, and so you can utilize these as perfect evidence for accident. It is a state-of-the-art electric part product applying our industrial DVR technology and power supply control technology and sensor technology. Recording the resolution of 1280X1024 is available by applying a high performance of 1.3M CMOS. Clear video recording of the incidents by providing high definition video. With 2.4" LCD mounted, the definite installation of the product and on-site verification is also available. 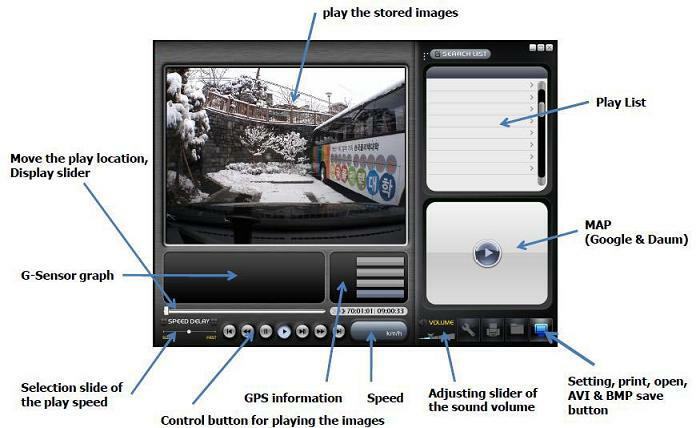 The real time live video and stored images can be confirmed by LCD immediately on site. Changing a variety of settings is available through the menu by LCD. Even though the file system is broken in the worst case, the image can be recovered due to the direct control of the file system. Direct control of the SD Card's FAT32 (processing the number of using the whole memory averagely). In case of using as a file form, it uses the area of memory's Root directory extremely lot (reducing the causes of the SD Card errors). 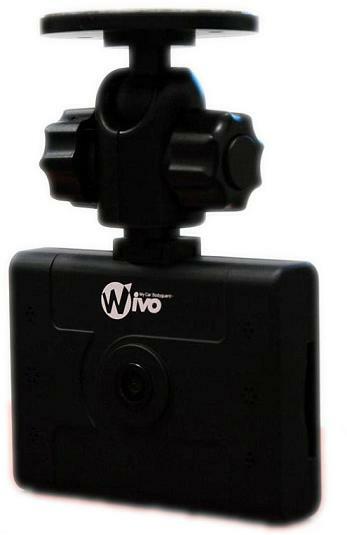 The function of recording any time during the self retrieving, providing the simultaneous event recording function. When an incident occurs, it saves the details of the instant situation of the moment when the impact occurs instantaneously to guarantee the data for the later analysis of the cause of the accident. The stored video images and the event video images can be played. Supporting the linkage with Daum and Google maps. Output of the saved G-Sensor information in a graph is available. 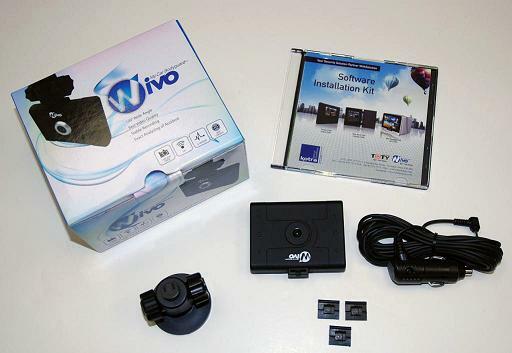 The video and audio information of the desired time zone can be saves by AVI. The built-in condenser microphone records the sound inside and outside of the vehicle (setting whether to record or not is available). Emergency button (1 frame per second after accident). Supporting 2GB SD, SDHC (supporting up to 2G~32G).